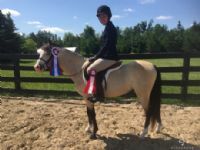 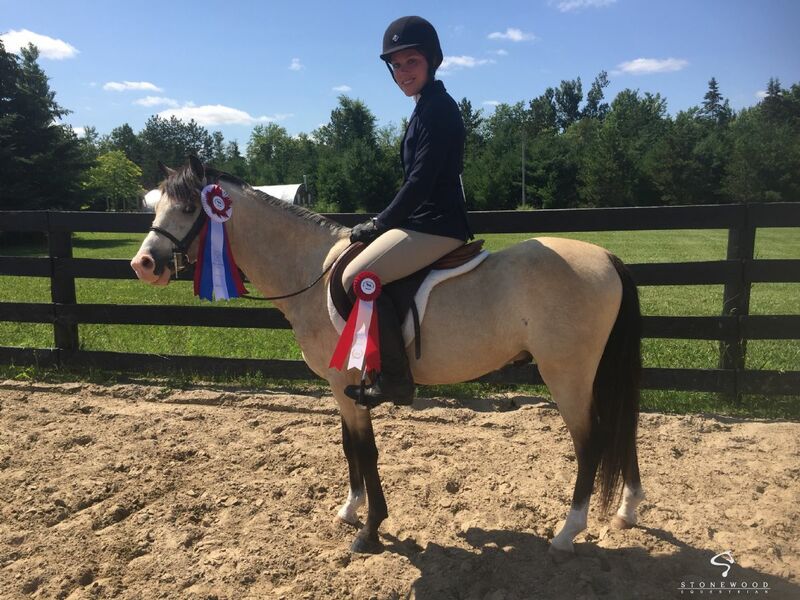 Amazing small pony gelding. 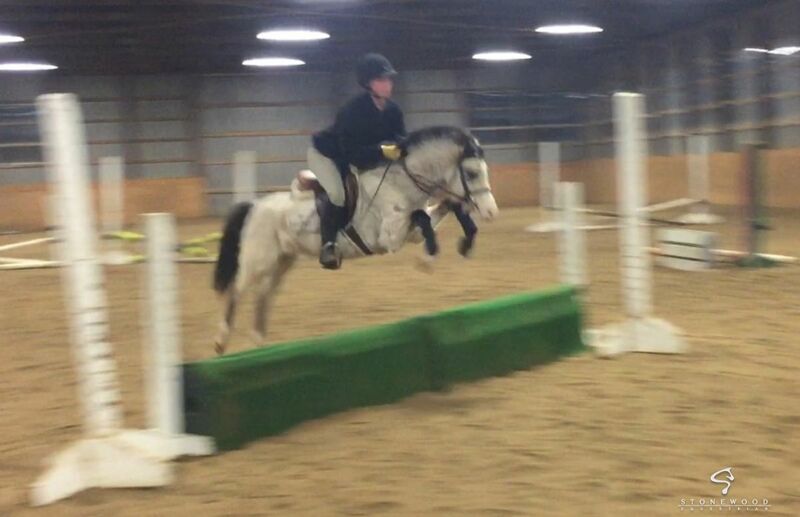 Very flashy and brave with lovely movement and a fantastic jump. 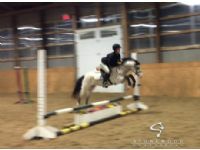 Quiet and easy to work with, is regularly ridden by kids of all levels of experience. 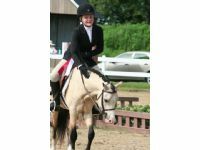 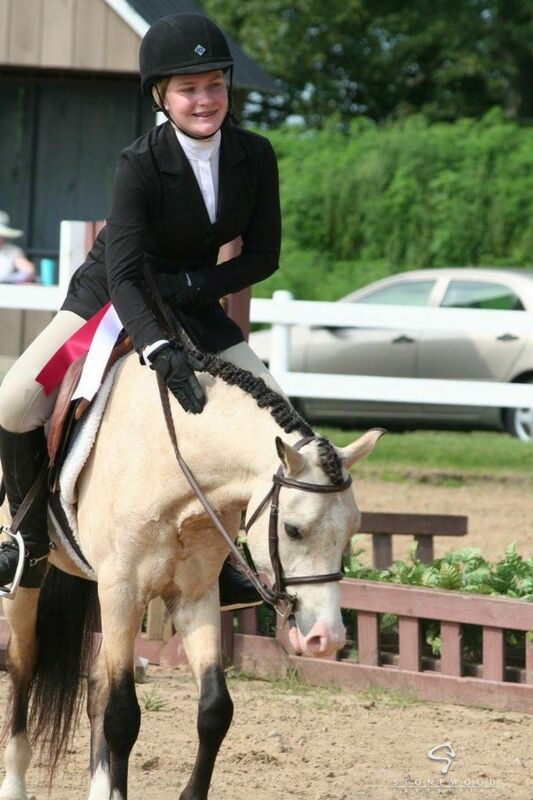 Has shown on the line, under saddle and in driving classes with excellent results at breed shows. 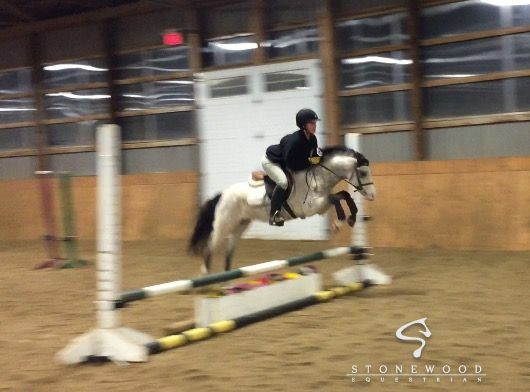 This pony will be offered as a free lease to an approved show home only.